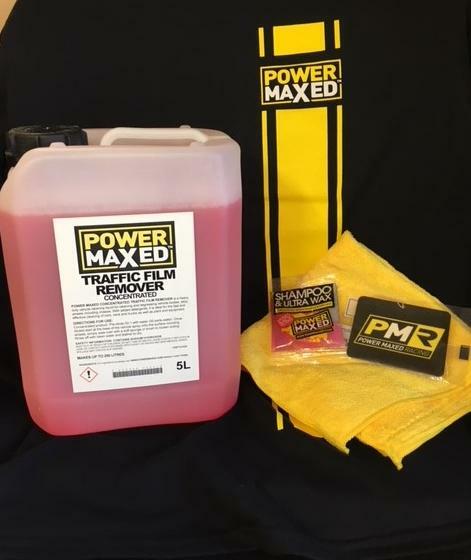 Traffic Film Remover is a highly concentrated, fast and effective cleaning formula suitable for use on all types of vehicles. It removes large amounts of dried on dirt, bugs and chemicals from the vehicles exterior. Helps to avoid micro scratching when washing. 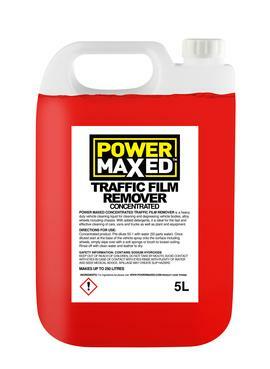 Safe to use on rubber, plastic, alloy, wiring and glass. Will not strip wax or sealant.